Staff Spotlight: Our Marvelous Marketing Team! Meet our dynamic sales and marketing team! Frances (right) and Audrey (left) work tirelessly to get our products from the fields to your CSA boxes, local grocery stores' shelves, the hands of local chefs, area farmers markets, and more. With our sales outlets stretching from Columbia to Atlanta, the Upstate and down through the Lowcountry, this is a BIG job. Thankfully, these ladies are ON IT day in and day out, coordinating logistics, answering calls, placing and packing orders, identifying new markets, and many of the "other duties as assigned" that come up on a small farm! Frances Magun is the Sales Manager at City Roots. Starting as an intern in May 2015, she has worked many sides of the farm, and found a niche working with local restaurants, farmer’s markets and managing the CSA program. Additionally, she now manages our wholesale accounts and serves as the main point of contact for various operations of the farm. Before City Roots, Frances worked for the League of Conservation Voters in Washington, DC, a nonprofit organization focused on environmental advocacy. She brings an operations background and passion for sustainable agriculture in her role at City Roots. STAFF PICK: Frances loves all the seasonal field produce we grow, but her new favorite item is our Shiitake Mushrooms. NOTE: If you have not personally met Frances, many of our most popular photos feature her hands and/or feet proudly displaying the farm's latest produce, flowers, mushrooms or field crops. Thanks, Frances! 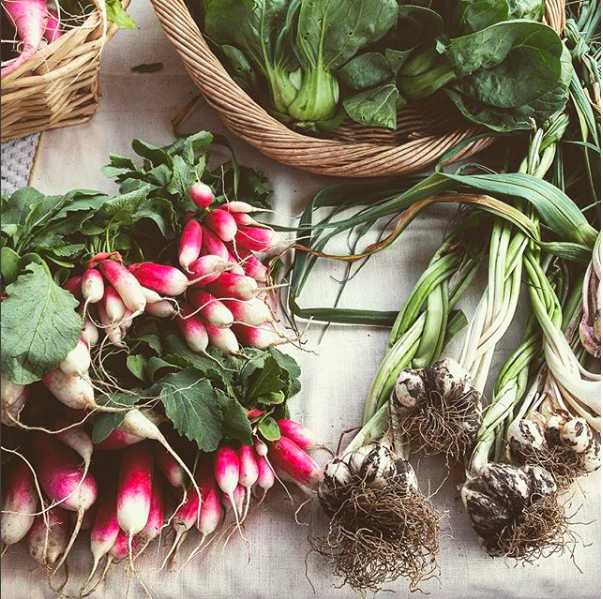 Audrey Martinich is part of the chef sales and market team at City Roots. She also assists with preparing flowers for sale. 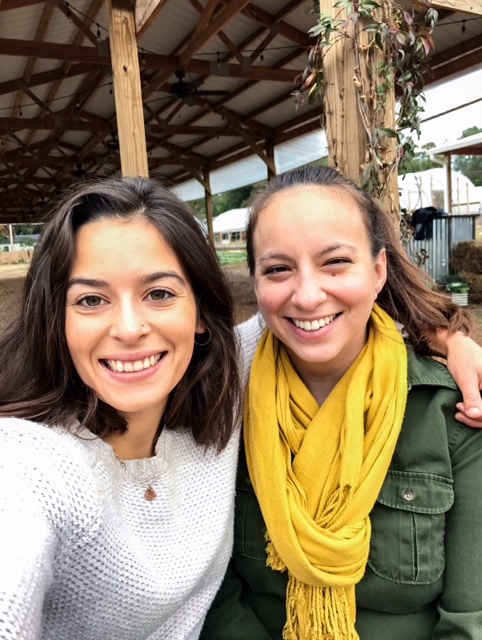 Audrey studied public health and food systems at The University of South Carolina, and while her interests in sustainable living had been growing for many years it was a volunteer opportunity through one of her classes that brought her to the farm. Volunteering later led to an internship and employment at City Roots. The busy but flexible work days, opportunities for creativity, and open air environment are a few of her favorite things about working on the farm. STAFF PICK: Audrey's favorite flower on the farm is orange gumphrena and her favorite vegetables are arugula and carrots. NOTE: Audrey has panache when it comes to packaging and arranging the farm's flowers and produce. Her creative energy is evident!